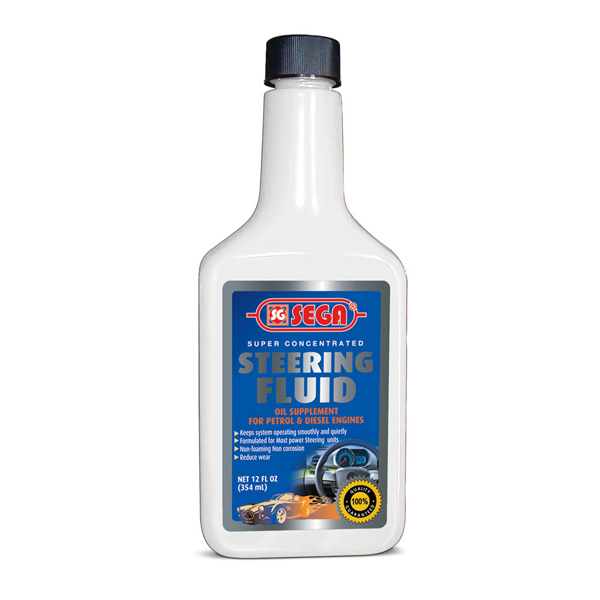 Steering Fluid lubricates and conditions all year long, protecting against squealing, leaking and pump breake-down. Will not clog or foam. PACKING: Available in 354 ML plastic bottles.